Back behind the wheel, Marcus Armstrong put in a series of strong points finishes at the Nürburgring circuit, forging back from a tough start to the weekend. The Ferrari Driver Academy protégé relentlessly battled in signature style, to earn 30 points across 3 hard-fought races. Set high in the Eifel mountains, the Nürburgring is synonymous with racing and revered as one of the true challenges for a racing driver. 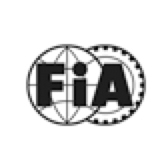 A favourite on the FIA Formula 3 calendar, the 3.629km long sprint circuit offers undulating twists and turns, that make overtaking a tough task. Making his first turn of the wheel in Friday practice, it became apparent that the weekend would pose a tough challenge for the Kiwi driver, as an engine issue forced him to pull into the pits after just 3 short siting laps. Unable to rectify the problem, the mechanics raced against the clock to change the engine before qualifying. Taking a 10-place penalty for the unscheduled engine change, Marcus grappled to get the tyres working to the optimum level as qualifying began, focussing on using the limited track time as practice ahead of the weekend’s races. As lights went out for the first time on Saturday morning, Marcus readied himself for a battle from the back of the pack. With an electric start, the 18-year-old was knitted in the thick of the action as the cars stormed downhill to the tight right-hander. In a manic opening corner that saw many drivers retire from the race, Marcus kept his nose clean and picked his way through the chaos rocketing himself from P18 to P7 in only the first few sweeping turns. Holding position, on the safety car restart, the tenacious young driver began to put pressure on Petrov ahead – who later was handed a drive-through penalty for a jump start. Keeping his foot right in the fight, Marcus went on to cross the line in P6, earning a strong points haul off the back of tough beginnings. Qualifying P4 and P5 for Sunday’s races respectively, put the Kiwi in good stead to bring the fight to the front. With ground to make up in the championship, Marcus focussed on running a strong and clean campaign, eyes focussed on gaining ground on the run down into turn one. With rival Ticktum alongside on the grid, the Brit immediately went on the defensive and swept in front of Marcus. But picking a better line, Marcus managed to get alongside him as they ran into the second turn. With the smallest of gaps between the pair, Marcus held his nerve and hooked right on his tail, whilst holding off challenge from Aron behind. But in a repeat from the first race, the safety car curtailed any chance to challenge. The restart offered a thrilling few laps, with the young F3 challengers running nose-to-tail, but with minimal room for overtaking, the pack settled into a rhythm. With Marcus unable to gain ground on Ticktum, he ran on to take 4th place at the line. Taking to the track for the final race on Sunday afternoon, Marcus gave great chase from the off, taking the outside line through the first corner to set himself up perfectly into turn 2. Running side by side with Palou. With Ticktum on the back foot, Marcus immediately set about lining himself alongside the Motopark driver, but wisely relented as they peeled their way through the opening lap. Still on his tail throughout much of the race, Marcus held off any advances from Fenestraz and Vips to take 5th place and another haul of points for his title campaign. 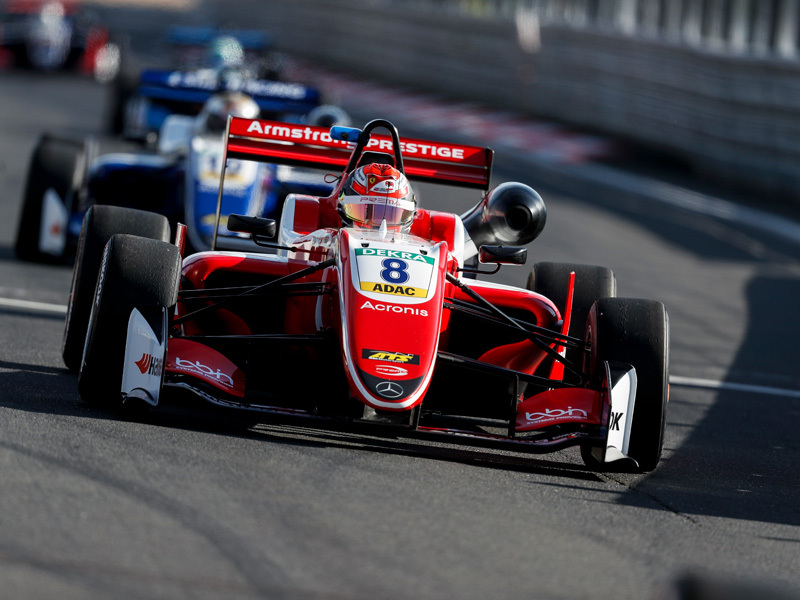 Moving to the thrilling heights of the Austrian hills, the FIA Formula 3 Championship travels from one ring to another, where Marcus will tackle the Red Bull Ring on 22nd-23rd September.